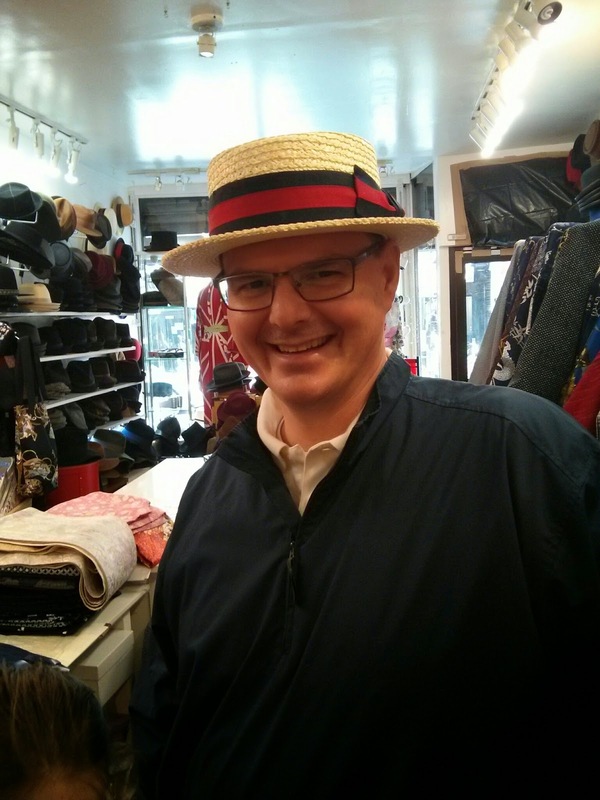 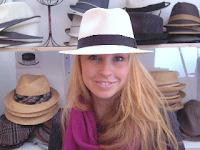 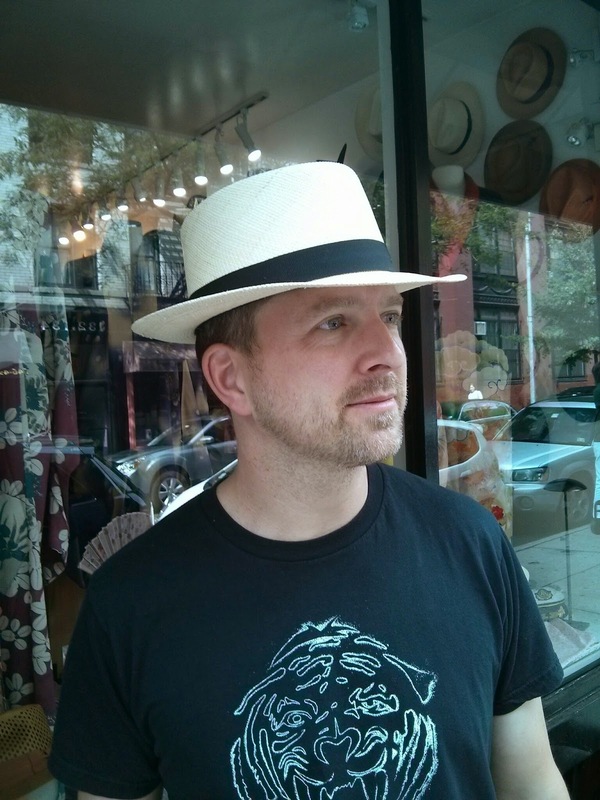 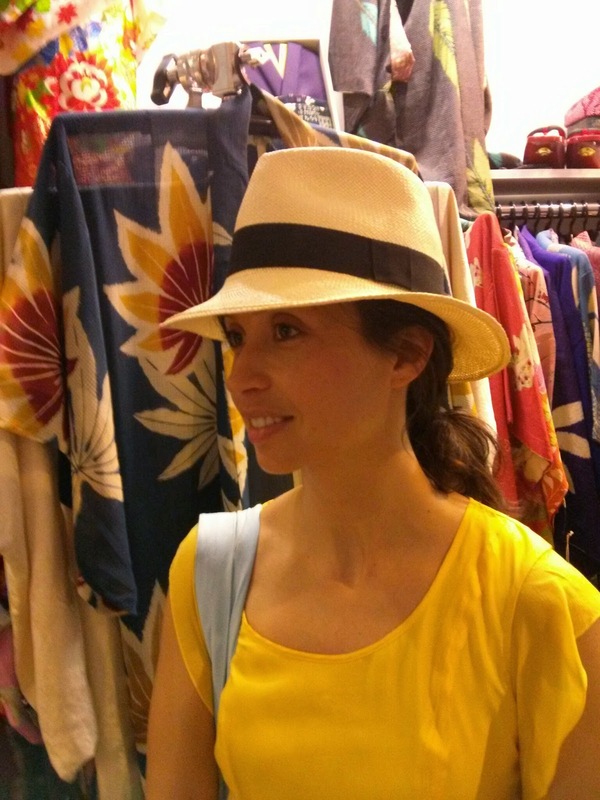 Have extra fun on Governors Island and wear the right hats! 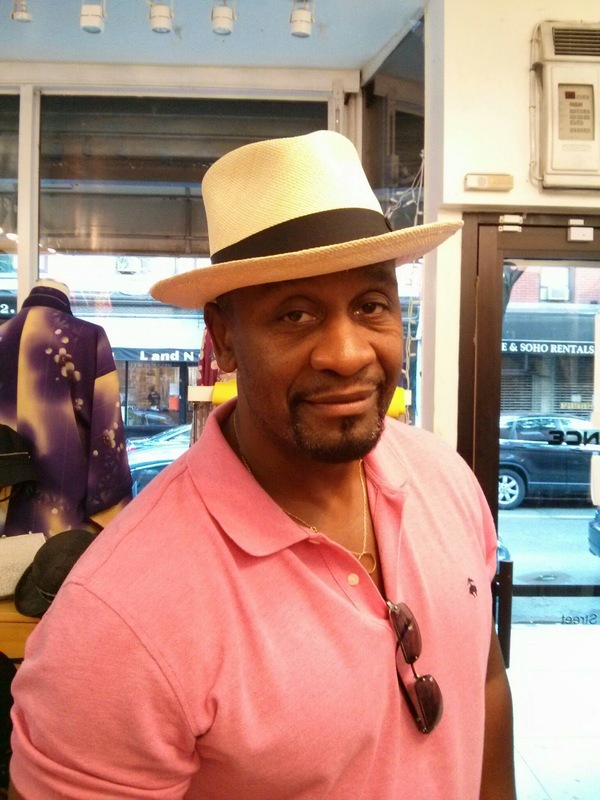 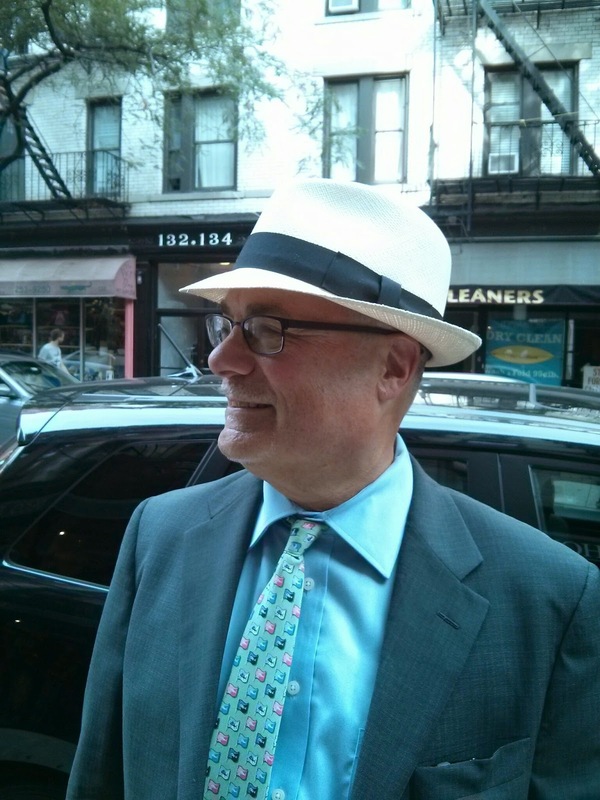 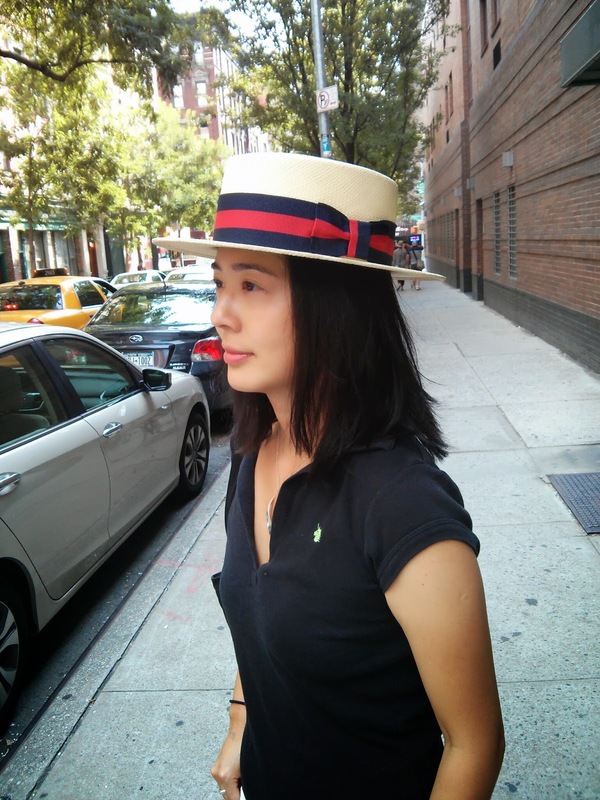 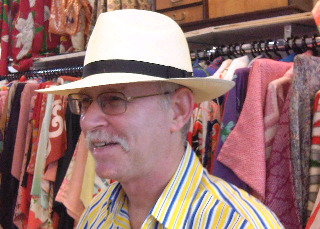 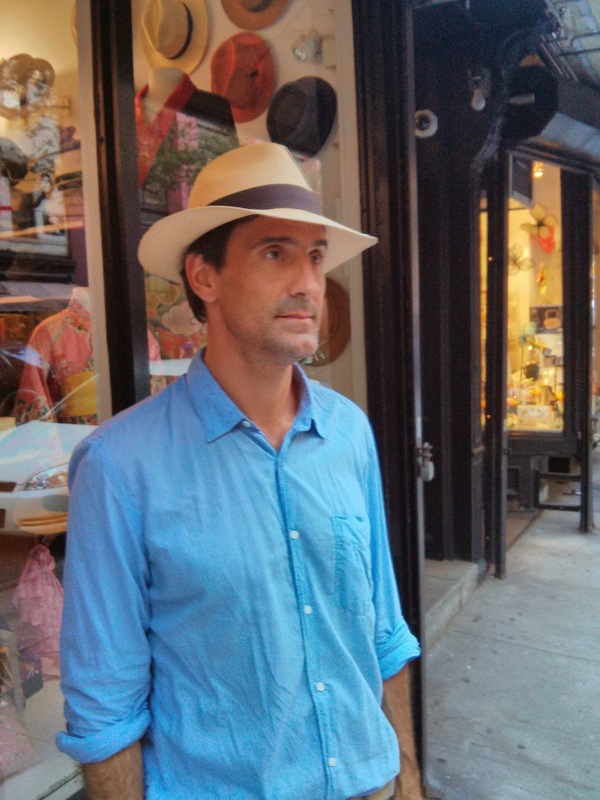 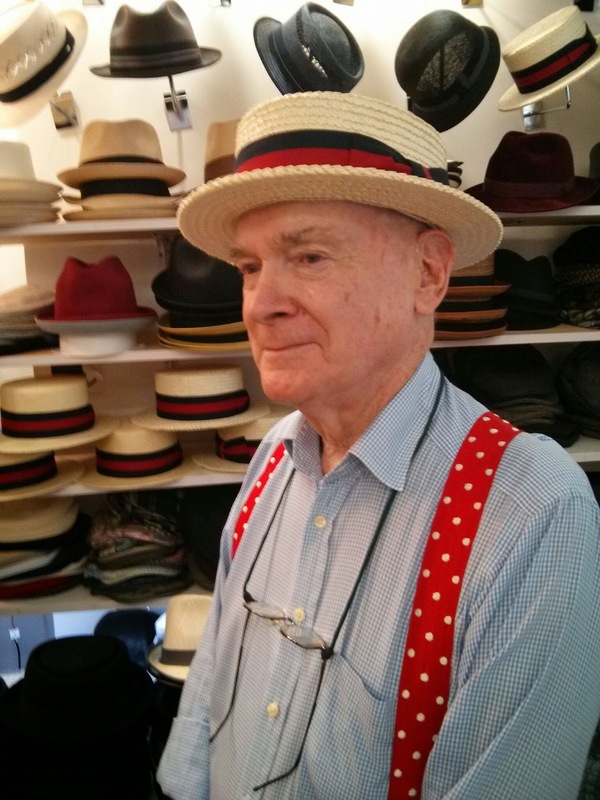 For the past 8 years our New York Hat Shop located in SoHo at 131 Thompson Street has helped people enjoy The Jazz Age Lawn party even more by offering a wonderful selection of quality and period appropriate hats. 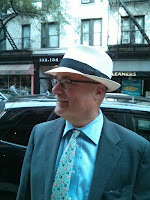 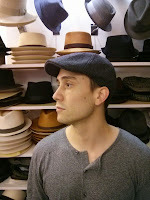 Visit us in SoHo NYC to find hats for the Jazz Age Lawn Party that is held on Governers Island. 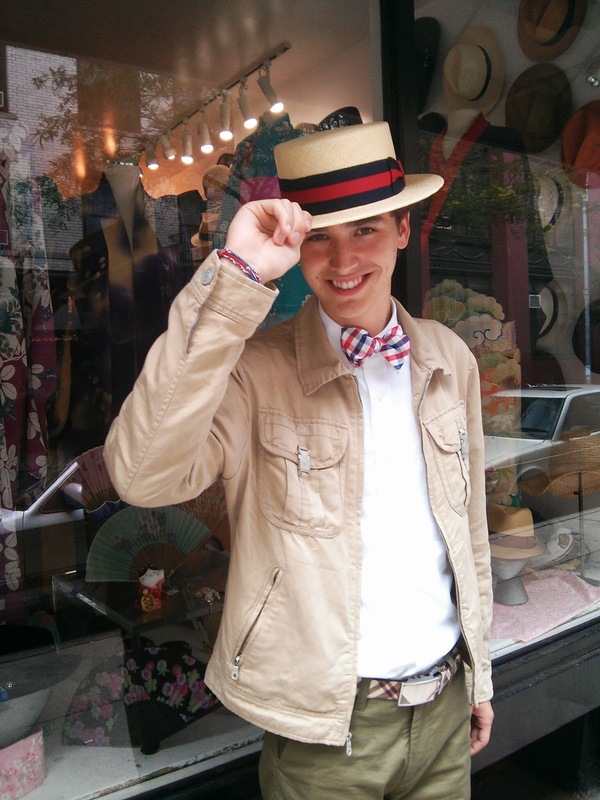 We are located in the Japanese Kimono Shop and have an extensive selection of the correct hats to wear at the Jazz Age Party 2016. 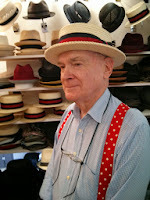 If you need extra small size hats or extra large size hats, we have every hat size and can fit you comfortably and give you the best look possible. 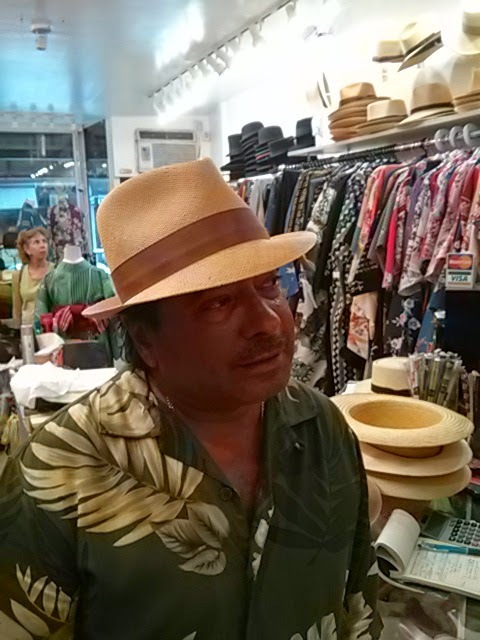 Being hatmakers ourselves, we can properly adjust and tailor the fit; so that everything is perfect for you. We have the entire line of Stetson Hats, custom tailored. 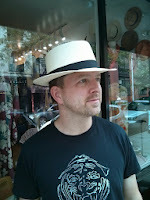 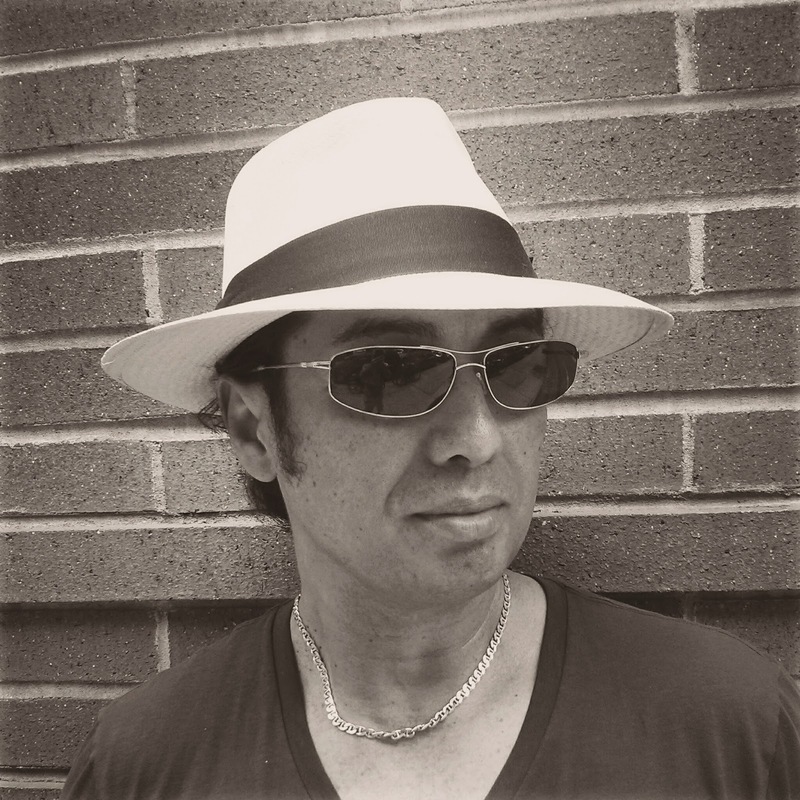 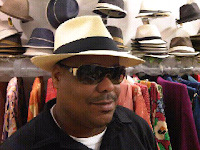 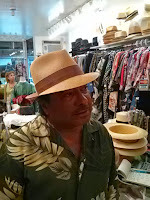 We have the entire line of Borsalino Hats, custom tailored.